2017 members of the MARC. 3 December 2017, Manomet Center for Conservation Sciences, Manomet. 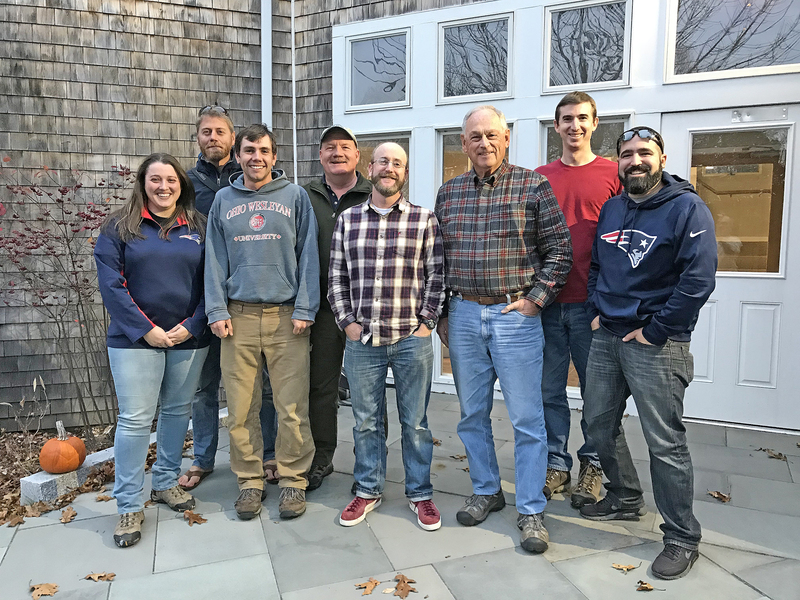 Pictured left to right: Jessica Johnson, Jeremiah Trimble (chair), Sean Williams (secretary), Scott Surner, Mark Faherty, Wayne Petersen, Nick Block, Ryan Schain. Not pictured- Ian Davies, Tim Spahr. 2016 members of the MARC. 24 September 2016, Bartlett Pond, Manomet. 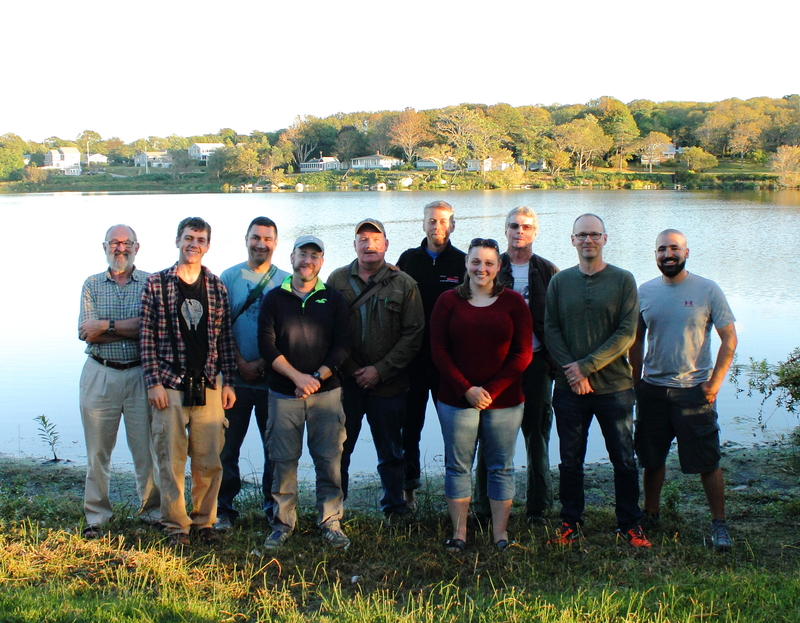 Pictured left to right: Trevor Lloyd-Evans, Sean Williams (incoming secretary), Matt Garvey (outgoing secretary), Mark Faherty, Scott Surner, Jeremiah Trimble (chair), Jessica Johnson, Blair Nikula, Tim Spahr, Ryan Schain. Not pictured- Ian Davies.